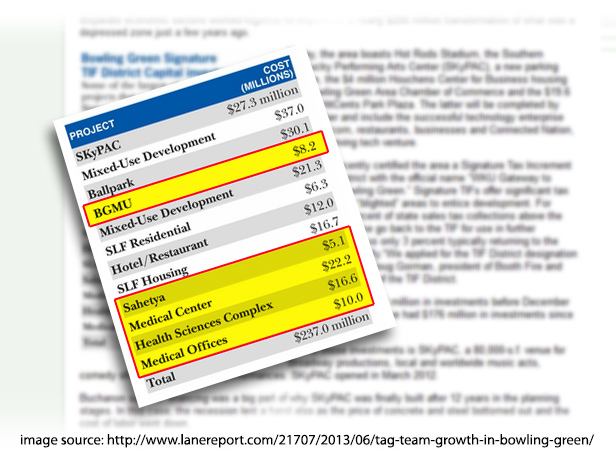 In the June 2013 issue of the Lane Report there is a great article about the building boom in Bowling Green, Kentucky throughout the current recession. And, while the article never specifically mentions Stengel Hill Architecture, we’d like to point out that of the $237.0 million in projects mentioned, SHA is responsible for $62.1 million. SHA, since our inception, has maintained a strong presence in Bowling Green, Kentucky. Not only is Bowling Green a great city & community, but a growing center for economic development. Stengel Hill Architecture hopes to continue its contribution to Bowling Green’s impressive growth through the lasting relationships our firm has built with many community and business leaders.